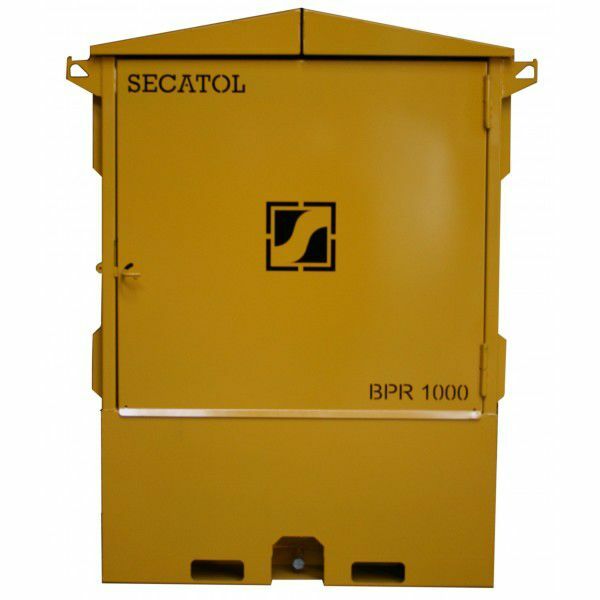 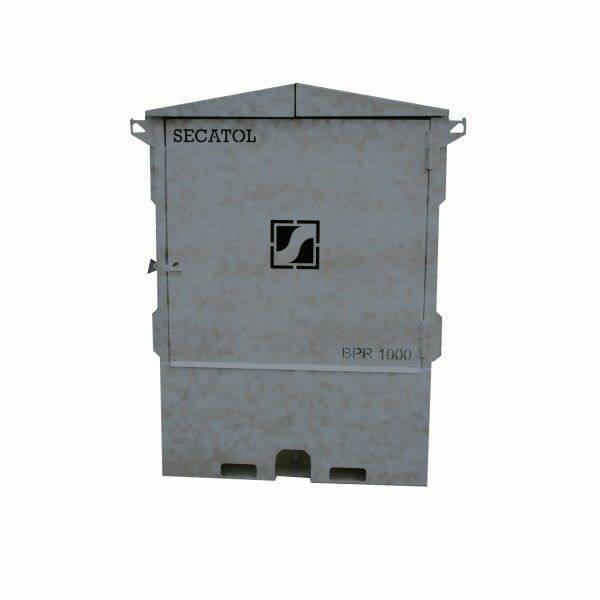 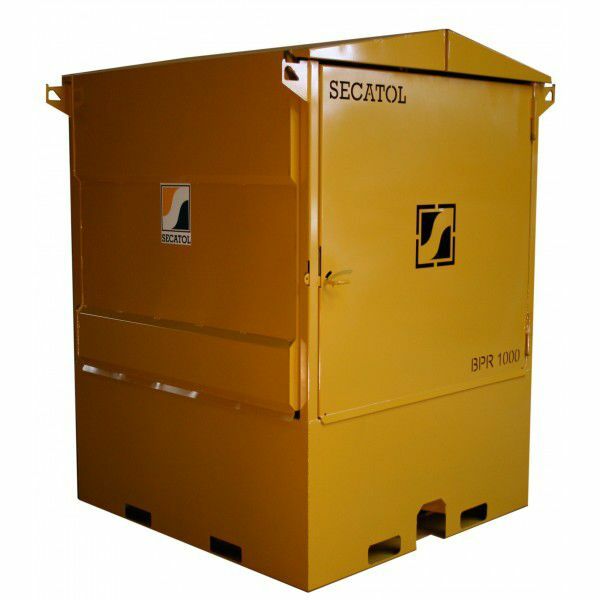 Secatol's BPR 1000 V2 is a retention pallet tray for storing and racking outside liquid products that contaminate grounds. 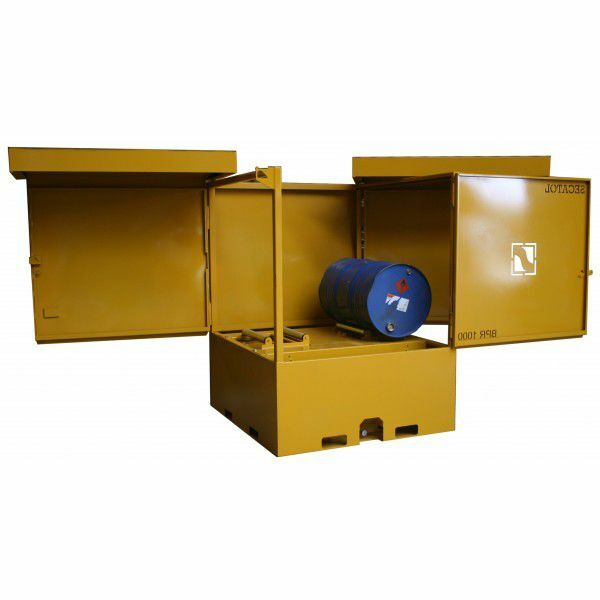 It can store several 200L tanks or a 1000L tank, or other different tanks. 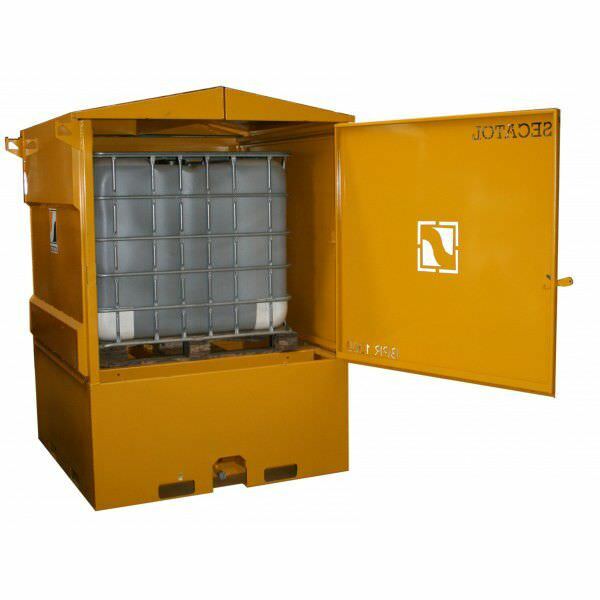 The tool features an internal access that can be sealed with a locking system on the front door.